Q. 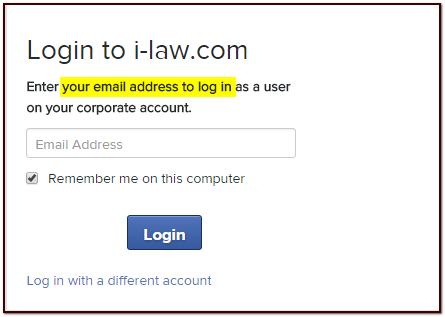 How do I access i-law database? 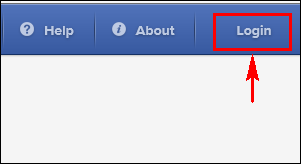 Search by the title 'i-law' or by the title of the journal/ law report/ e-book in the NUS Library catalogue. 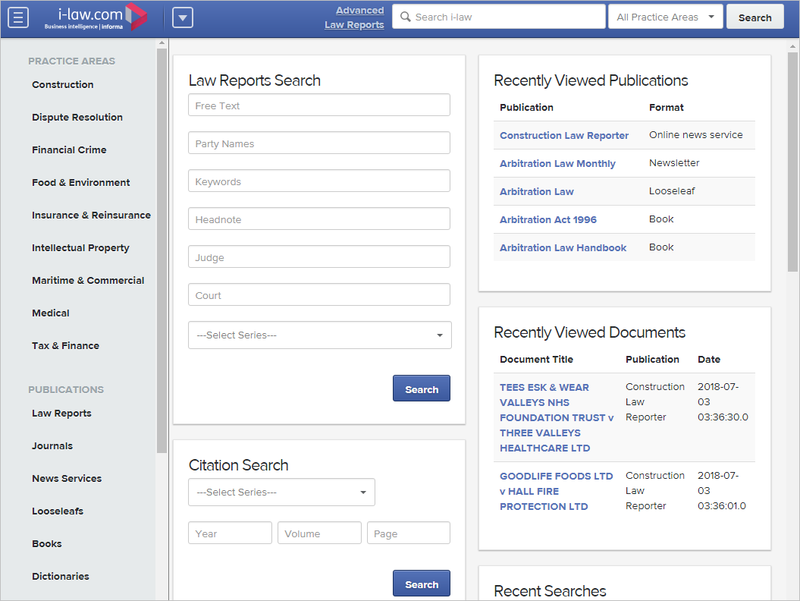 Click on 'i-law - publishers' website' to access the database. Please enter your NUS email address to log in. This database contains law reports, journals and books published in maritime, construction, dispute resolution, insurance & reinsurance and financial crime. ​​Please refer to i-law user guide more details. Training videos are available from Informa website. Click on i-law database titles list to find a complete list of titles available via this database.